Bigg Boss 11 is all set to premiere on October 1. With a theme of neighbourhood this time, the contestants will be divided into two houses and asked to keep an eye on each other, just like typical neighbours. And while we wait for the show to commence, let's take a trip down memory lane and reminisce over all its themes in the past seasons. Before Bigg Boss 11, lets see the interesting concepts and themes used in all the past seasons. Only a day left for Bigg Boss 11 to premiere, and the excitement is touching new highs. This year, the Salman Khan hosted show will see the theme of padosi wherein contestants will be divided into two houses and asked to keep an eye on each other, just like typical neighbours. Sounds interesting, isn’t it? But this is not the first time that the Endemol produced series has brought in a theme setting. An adaptation of international format Big Brother, Bigg Boss launched in 2006 with Arshad Warsi as host. With more than 10 celebs getting locked up in a palatial house, with cameras constantly following their moves, the show soon became one of the most watched ones. Over the years, it has become a house of controversy and while people diss and criticize its content, the show has its loyal audience who wait for it religiously every year. 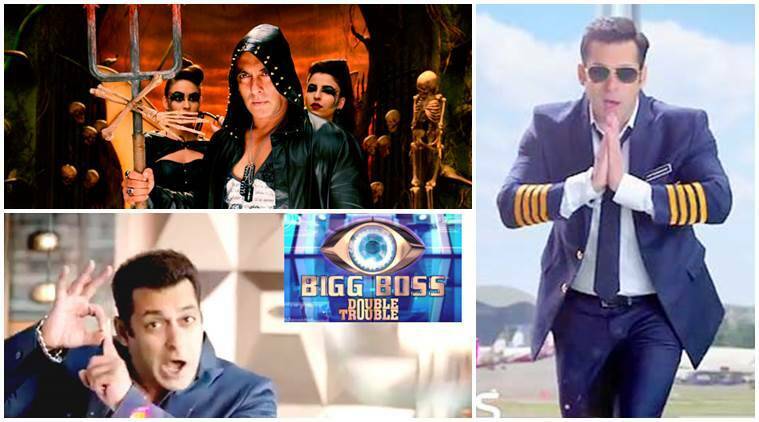 Last year, making history, Bigg Boss opened its door for commoners to join celebs as contestants. And the idea brought quite a positive response with a non-celeb Manveer Gurjar even taking home the trophy. While we wait for the eleventh season to commence, let’s take a trip down memory lane and reminisce over the interesting concepts and themes used in all the seasons. With more than 50 cameras used in the first season, keeping a tab of all the contestants, the tagline ‘Kahin Uski Nazar Aap Pe To Nahi’ helped people to understand the concept. While it was one of the most interesting seasons, no themes were used. Junoon star Rahul Roy had emerged as the first winner of Bigg Boss. As Shilpa Shetty went on to win Big Brother, she was roped in as the host in the second season as she could relate to the show best. Though it did not flaunt a theme based house, Bigg Boss 2 termed it celeb contestants as ‘newsmakers’. Roadies winner Ashutosh Kaushik won the season. 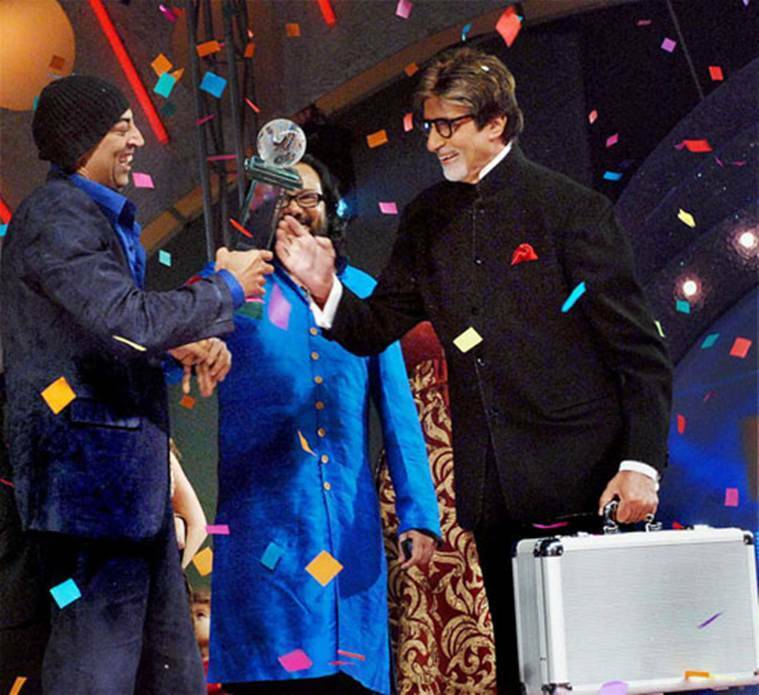 Shahenshah of Bollywood Amitabh Bachchan joined the show as the host and with such an iconic personality on the dais, Bigg Boss became tad formal and boring from it’s goofy, fun and controversy self. No themes were used in the season and Vindoo Dara Singh had taken home the champions trophy. In 2010, Salman Khan stepped into the shoes of the host. It has been seven years of the association and there doesn’t seem to be another star who can replace Salman as the host of Bigg Boss. At the launch of season 11, the COO of Viacom 18, Raj Nayak even joked that their strategy every year for Bigg Boss is to only get Salman Khan. Shweta Tiwari had won the show and guess, the makers hadn’t thought about themes yet. While the house setting was a normal one, Salman Khan, who was joined with good friend Sanjay Dutt as the host, used the tagline ‘Five-five, five-five, five-five’ quite often in the show. In a bid to revive Sanjay’s career, Salman was reported to have got him onboard but the Khalnayak actor looked visibly uncomfortable in the show even though Salman tried his best. Popular television actor Juhi Parmar was announced as the winner. 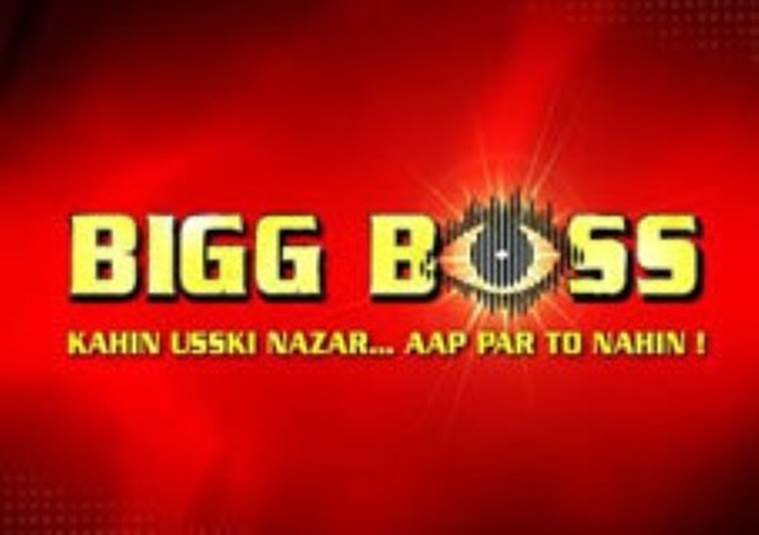 Five years to its launch, Bigg Boss had clearly become a controversial show and to break the image, the makers announced the sixth season to be a parivarik affair. 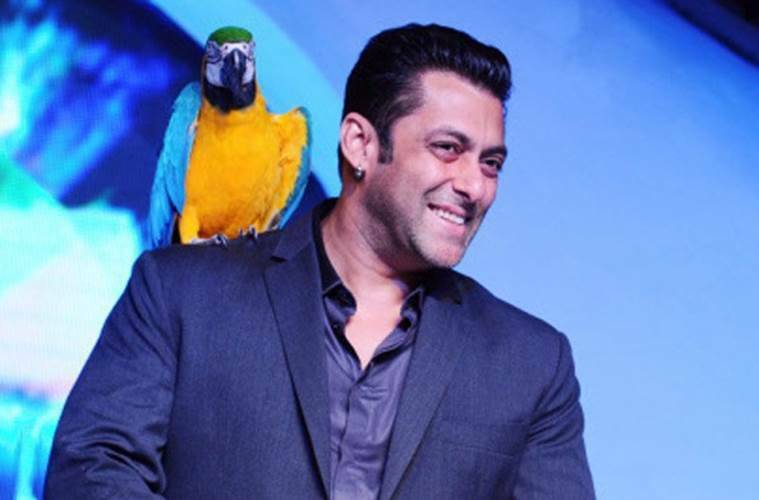 Launched with the tagline ‘alag che’, for the first time, Bigg Boss introduced another house apart from its main property. Having built a village-like setting, few contestants were moved in there, who had to toil hard, in order to survive. The season might be remembered for Imam Siddiqui’s antics but Komolika of TV Urvashi Dholakia was the champion. The creatives with season struck gold with their idea of incorporating a theme setting to the house. Titled, ‘Jannat Ka Wow Aur Jahannam Ka Aaw Dekhege Saath Saath’, Bigg Boss 7 saw the house divided into two parts- one of the usual palatial setting and the other being completely miserable. With no water or gas supply or even comfortable beds, the ‘hell’ section was used as a means to torture contestants. While the season consisted of mostly television actors, Ishaqzaade star Gauahar Khan was announced as the winner. 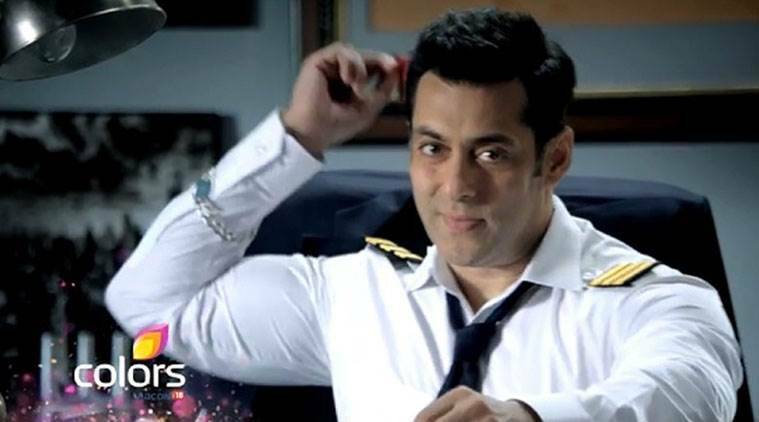 In the initial episodes of Bigg Boss 8, the contestants had to stay put in an immobile aircraft placed in the house. With miniscule cubed washroom and no leg space, while sleeping, the contestants were left troubled leading to major fights happening in the first week only. Bigg Boss 8 also had a secret society concept wherein three contestants Deepshika Nagpal, Pritam Singh and Puneet Issar were asked to keep an eye on others from a secret room and also give orders. While many felt that it wasn’t an interesting season, good ratings and content got the makers to extend the show by bringing its spin-off, Halla Bol. With host Salman Khan moving cause of prior commitments, Farah Khan was got in as the host of Halla Bol. Gautam Gulati had emerged as the winner in the season. Two contestants were tied to each other and had to spend all their time together in the ninth season. Titled ‘Double Trouble’, the idea was to get contestants paired like siamese twins making it difficult for them to use their strategies that they enter the house with. Post a couple of weeks, the bond was released and then began the real game of conspiracy, romance and drama. Reality show star Prince Narula had won the show. Opening its doors for the first time to non-celebs, Bigg Boss 10 told its countrymen, ‘India Isse Apna Hi Ghar Samjho’. While the channel was rightly flooded with entries, it chose some of the most entertaining and controversial ones as Indiawale. The commoners were asked to be Maaliks while celebs were Sevaks from the start of the show and that gave them an upper hand. Most celebs were quite guarded leading host Salman to pull them up time and again. On the other hand, having got a new-found celeb status, the commoners had a ball on the show. For the first time, two contestants Priyanka Jagga and Swami Om were evicted from the house cause of their ill-behaviour towards other contestants. Indiawale Manveer Gurjar was the winner in the season. The setting of a neighbourhood has been introduced this year. Reportedly, there will be two houses and contestants will be divided into two lots. As part of their first-week task, the participants will have to keep an eye on each other and juice out maximum gossip. Though as per the format, the multiple house setting is a temporary one and soon all contestants will move to the same ground. Once again hosted by Salman Khan, Bigg Boss 11 will launch on October 1. Excited for Bigg Boss 11? Let us know your favourite season in the comment box below. 2 Bigg Boss 11: Hina Khan, Hiten Tejwani, Shilpa Shinde, Vikas Gupta confirmed for Salman Khan show? 3 TV couple Hiten Tejwani and Gauri Pradhan in Bigg Boss 11?